You might not realize it, but by donating blood, you’re essentially giving the gift of life to someone in need in your community. Blood donations are constantly needed to ensure that there’s an ample fresh supply on hand to provide for those who need blood transfusions because of illness or injury. Imagine if you or one of family members needed blood in an emergency and it just wasn’t available? Taking an hour out of your busy schedule to donate at our upcoming blood drive can protect our community’s blood supply and help save the life of someone in our community. Although an estimated 38 percent of the U.S. population is eligible to donate blood at any given time, less than 10% of that eligible population actually do each year. 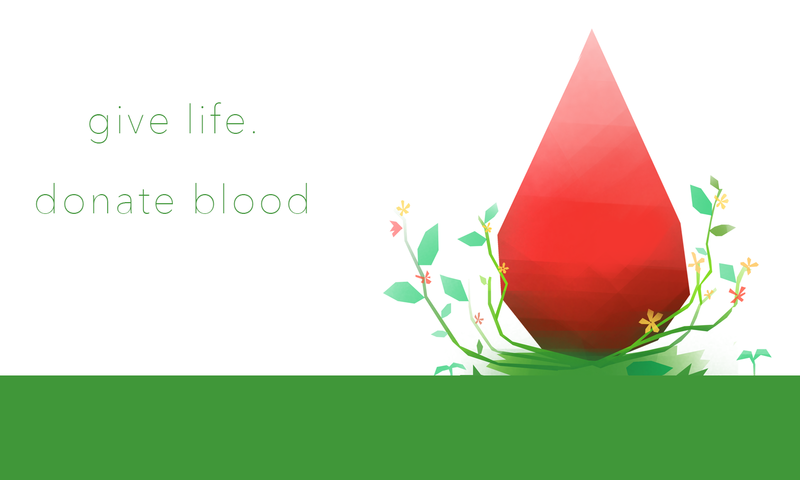 Do your part in giving back to your community: Donate blood.